Completely Updated and Revised by Michael Dresdner. 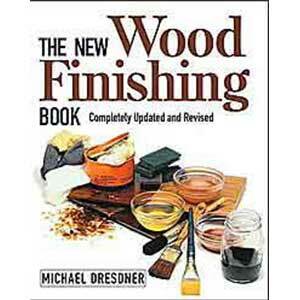 Anyone who finishes wood will want to own the updated and completely revised version of the highly acclaimed The Wood finishing Book. With new, full-color photos and design, expanded information, and updates on technological advances in finishing, it’s a must-have reference. 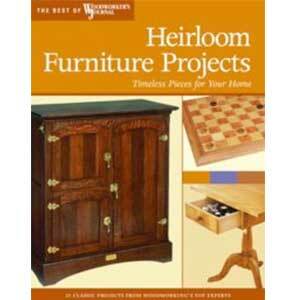 The focus is on finishes that amateur woodworkers and finishers use–not fussy, unattainable finishes. The author demystifies the art and science of finishing with clear and up-to-date information, including coverage of spray finishing and the new generation of water-based finishes. 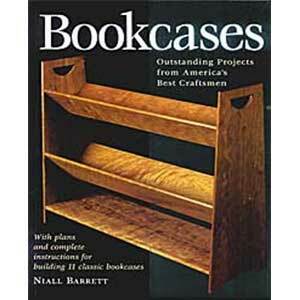 Insightful Q&As provide answers to the most common finishing questions. Amusing ” Finishing Tales” show the lighter side of finishing challenges. 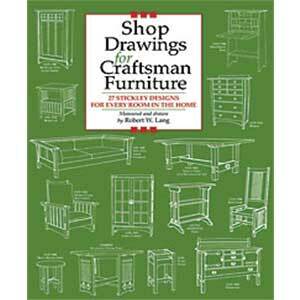 The original book is considered the definitive resource on finishing. And this new edition is even better.